Securities and Investment Advisory Services offered through Hornor, Townsend and Kent, LLC, (HTK), Registered Investment Advisor. Member FINRA/SIPC. ARMOR Wealth Management is independent of HTK. HTK is a wholly owned subsidiary of The Penn Mutual Life Insurance Company. Branch Office: ARMOR Wealth Management, 16479 Dallas Parkway, Suite 850, Addison, TX 75001 (469) 737-4000 Check the background of this firm on FINRA's BrokerCheck. 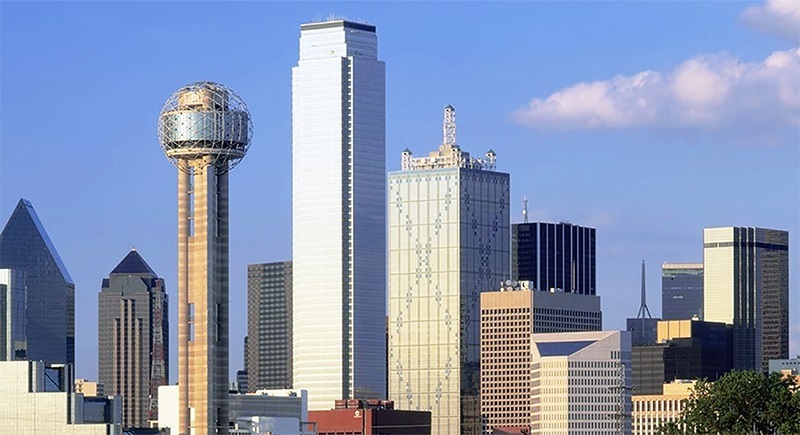 We have representatives insurance and securities licensed in our resident state of Texas, as well as the states including Arizona, Arkansas, California, Colorado, Georgia, Illinois, Kansas, Louisiana, Maine, Michigan, Missouri, Nevada, Ohio, Oklahoma, Tennessee, Washington. For additional licensing information please contact Melinda Delgado at (469) 737-4000. This is not an offer or solicitation in any state where representatives are not properly licensed or registered.